Seldom avail sparkling unit at The Birches. 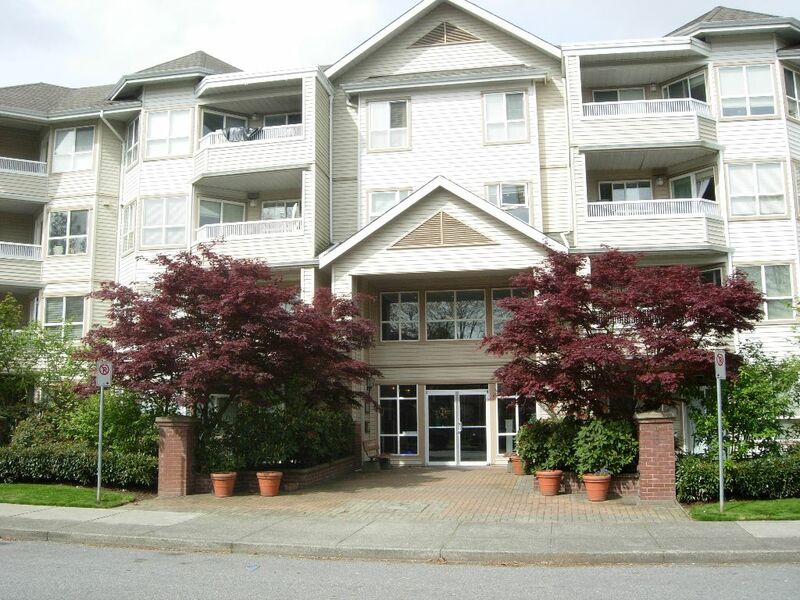 This large 2 bedroom, 2 bath unit was lovingly cared for by original owner boasting new carpets, paint, big windows. This unit has it all, insuite laundry, storage & locker, convenientunderground secure parking, building security, a nice rec center with pool table for socializing or parties, great location! Walk to shopping, transit, restaurants and good for the commuter. This unit has no problems, 2 small pets allowed so come take a look. Its vacant and ready to move in, you won't be disappointed.